If you follow our Facebook page, you recently met these young ladies who are part of the class of 2021. They graduated from the same high school in the Bronx and are going to New England College. The girls thought they were going to stay at a hotel and get room service. Mom was happy that we are so close to campus that they walked to orientation. Mom loves how homey it is here and now her daughter is planning to stop by for tea during the school year. Forget room service – look at that river view! Yup, they’re on their way to being Henniker House Family. 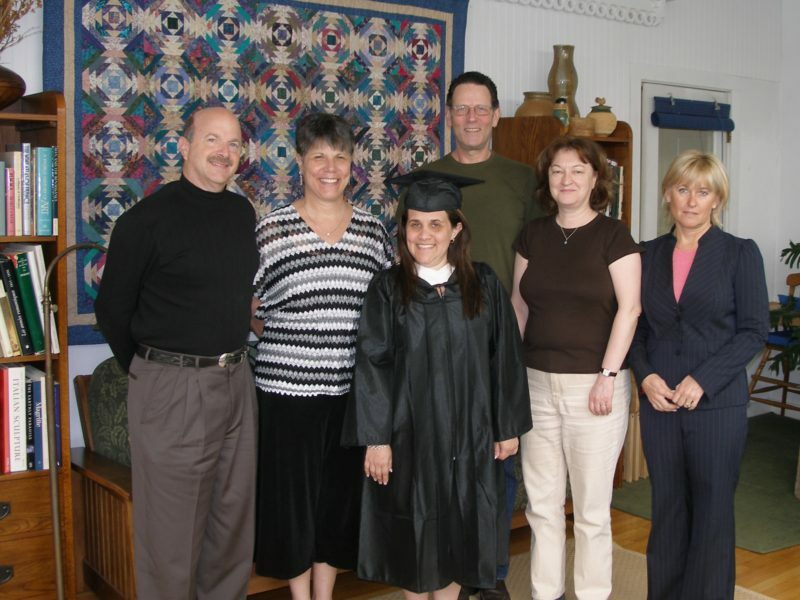 We get to know parents, siblings and students during their NEC career. We attend hockey games and theater productions. We celebrate graduations and healing after sports injuries. One granddad of an NEC student admired a begonia in the breakfast room and I sent him home with a clipping. On his next visit he brought me a clipping from one of his plants. Fast forward 4 years after graduation, granddad’s plant is thriving at Henniker House and the NEC graduate is married at Pats Peak. 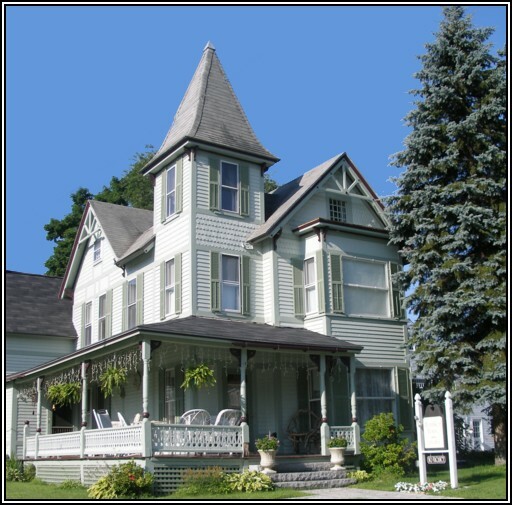 Henniker House once again hosted the family. 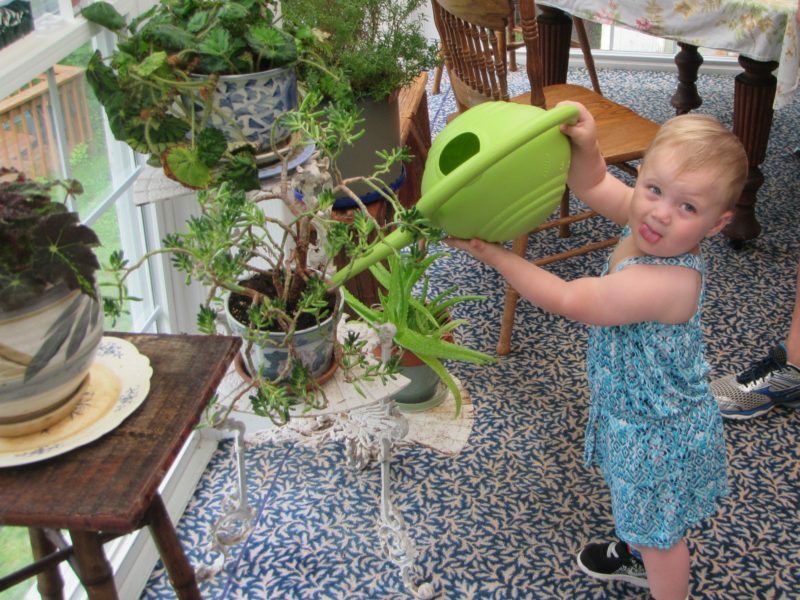 Unfortunately granddad has passed, but the groom’s niece was here to tend granddad’s plant. As we get ready to launch Phil’s daughter, we hope if we’ll become part of a Clarkson University community like what we try to create here. 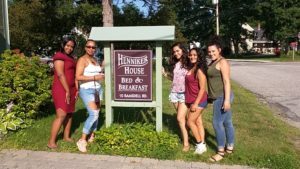 We really enjoy being part of the Henniker experience for New England College families – and we think it shows.